Five years ago, a couple of friends got together for a drink and decided it was high time the Temecula Valley had a one-stop shop for branding, advertising, marketing and design. 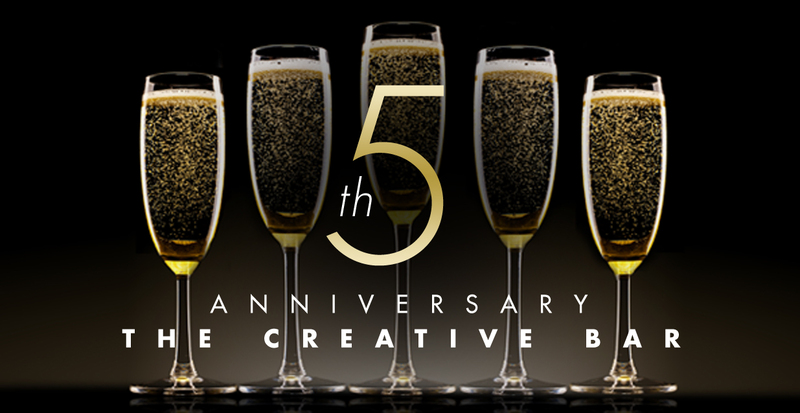 Thus, The Creative Bar was born, and the rest—as they say—is history. In the last five years, we have won over 40 national awards and have had the privilege of serving both local and international clients. We look forward to continued growth and would like to thank our loyal customers, friends, and family for making this birthday possible.